Worship Arts student artists sing their songs over and over in the Recording Studio, but they don’t get that many opportunities to perform onstage for an audience. 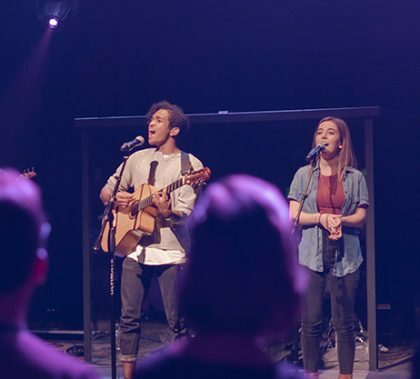 That made their experience valuable Friday night when they sang at the first Canyon Worship East, designed to bring their talents to the community. Students have been training in the cyber field at the University’s 27th Avenue cyber range since 2017. But these days, the hands-on range, now dubbed GCU’s Cyber Center of Excellence, is being fully being operated by the University and Grand Canyon Education in association with their established partner, the Arizona Cyber Threat Response Alliance. 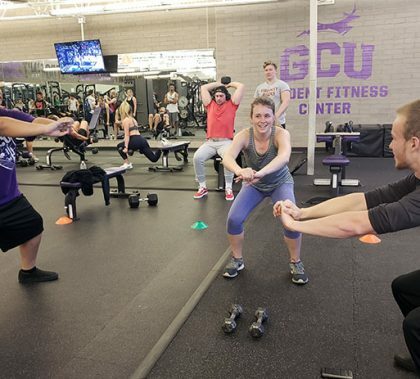 Along with its new name, the facility is emphasizing GCU’s culture at the range and incorporating the University’s “Hackers with Halos” approach to the cyber world. 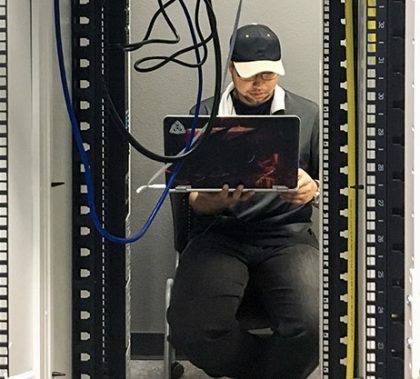 The range will open its doors for an open house from 3-6 p.m. Tuesday, when the campus community can drop in and do a little wifi hacking, password cracking and other cybercrime-fighting activities. 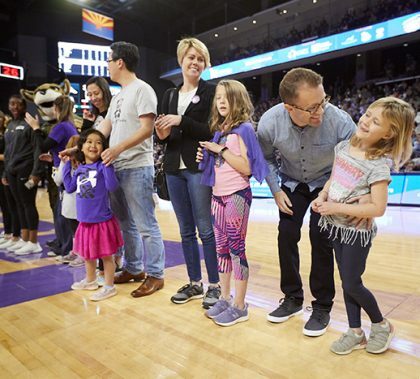 Far from the hospital, the clinics, the spinal taps and chemotherapy treatments, the Children’s Cancer Network family spent a couple of hours at GCU Arena for something a little more fun. 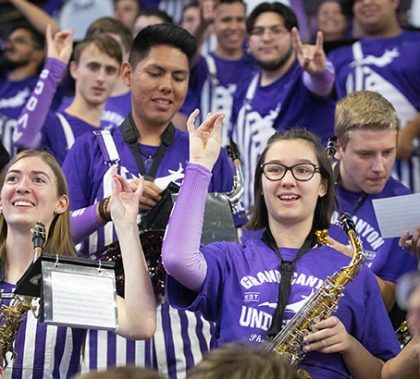 Alongside the live-wire Havocs, the families were special guests at the men’s basketball game Wednesday night as they threw out a Lopes Up or two before being introduced on the court. It was a welcome break for the families, who are readying themselves for the ninth annual Children’s Cancer Network Run to Fight Children’s Cancer, headed to campus March 16. 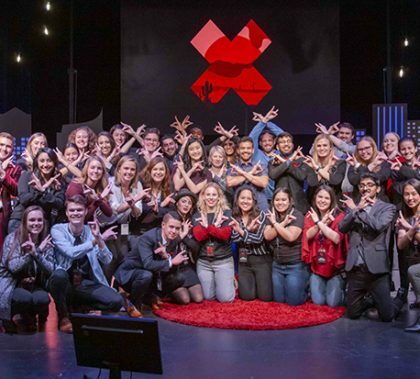 TEDxGCU drew a sellout crowd to Ethington Theatre and more praise for how the students manage the annual event. Most evident was the way they increased their coaching of the speakers, who truly appreciated it. 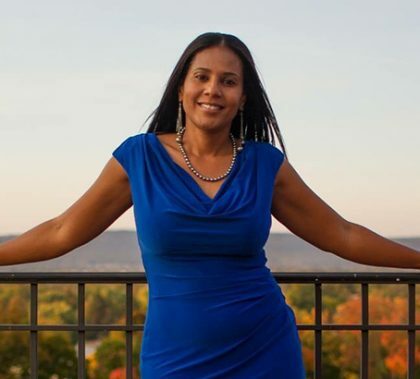 “I didn’t view them as students. 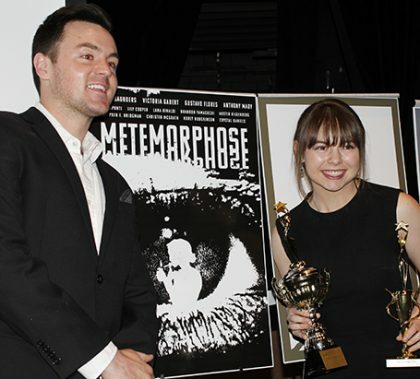 I just viewed it as a professional providing me with very valuable feedback, constructive feedback, on how I can better my story,” said one of the speakers, Amy Kao. 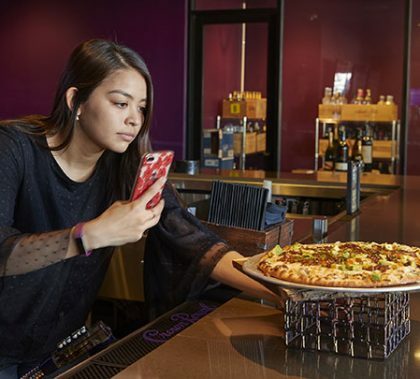 Student enterprises have become an important part of life on the GCU campus, and for good reason: Not only do they provide students with great experience; they also give them a ton of responsibility. 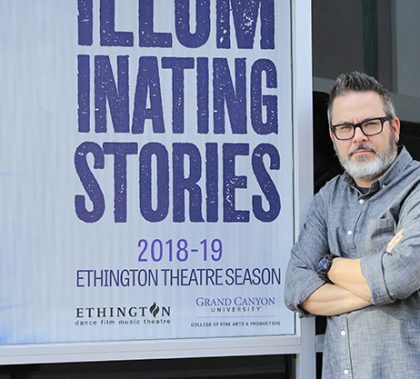 “They’re either running the business or they’re part of the business, and they’re doing it in an environment that’s fairly safe because the new business has the backing of a large enterprise,” GCU President Brian Mueller said. Reprinted from the February issue of GCU Magazine.